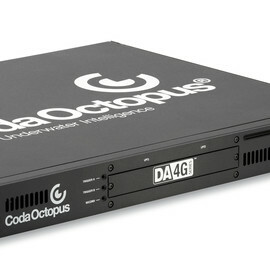 Geo :: Coda Octopus Products Ltd.
We specialize in designing and developing integrated hardware acquisition devices featuring rich post-processing software for all levels of geophysical survey work, such as the GeoSurveyTM software package. 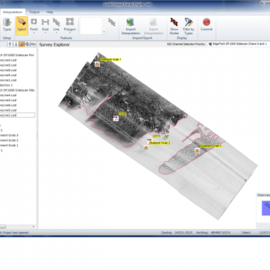 For over a decade, our GeoSurvey has been an industry-leading software package on the market for data acquisition and interpretation and provides feature-rich solutions and productivity-enhancing tools for the most exacting survey requirements. 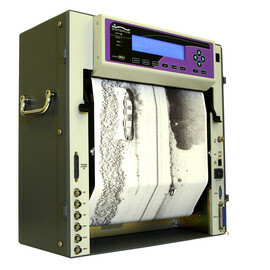 Designed specifically for side-scan and sub-bottom data acquisition, GeoSurvey has been purchased by numerous leading survey companies throughout the world. Compact, rugged, and reliable fourth generation of geophysical acquisition systems. 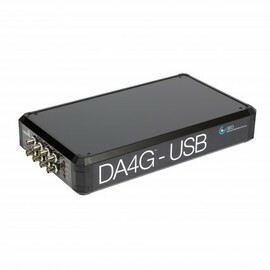 The DA4G™-USB takes the industry leading digital acquisition and conversion components from the DA4G™ and presents them in a robust and smaller package for analog and digital acquisition. 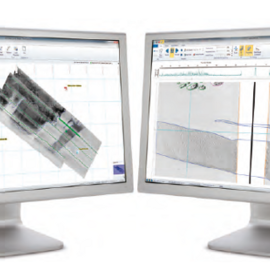 The most productive and intuitive tool for sidescan data processing, interpretation, and reporting. 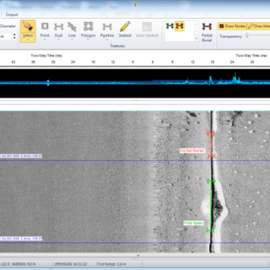 The industry’s standard Pipeline Inspection toolkit for sidescan sonar now available in Survey Engine®. 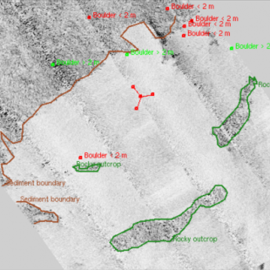 Delivering very high resolution sidescan sonar mosaic imagery for a variety of geophysical survey projects. Designed for direct data interpretation on a digital sidescan sonar coverage map. 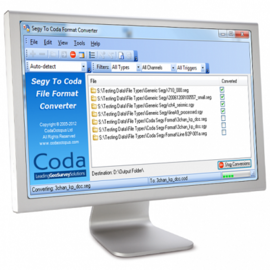 A powerful software module for managing sidescan sonar and shallow seismic datasets.